KWJ Architects is a firm consisting of three experienced architects. Eric Kreher, Greg Wehling and Gary Jacquette. This union combines three uniquely talented people to create a balance of design, technology and building knowledge. Our sister company, Kreher Barna Design Studio adds Interior Design to the equation. Our approach for architecture and interior design is holistic. We do not separate them in the design process. Our interiors are integrated with the building design so the function of the interior spaces work with the beauty of the exterior. 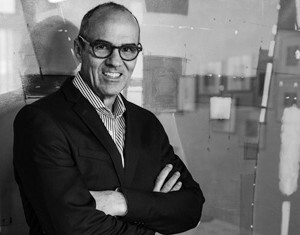 After receiving a master’s degree at the University of Florida, School of Architecture, Mr. Kreher joined a firm in 1985 started by R James Robbins AIA. Mr. Kreher became a principal in 1993 and the firm’s name was changed to Robbins Bell and Kreher. Mr. Kreher left this firm and started Kreher Architects Inc. in January of 2004. In March of 2008 Mr. Kreher joined Beck and became Principal Architect to head up Beck Architecture LLC until December 2014. 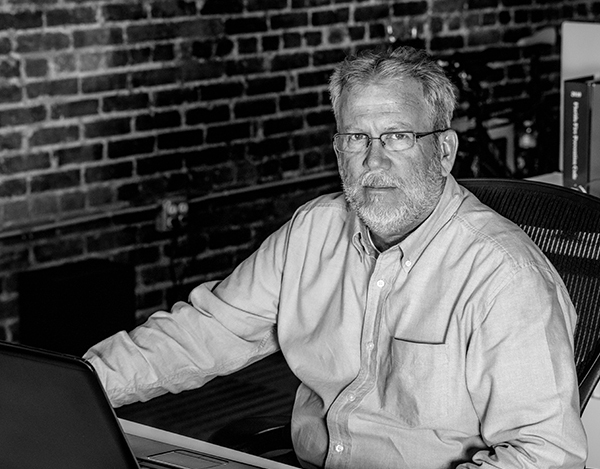 In January 2015 he resumed his position as President of Kreher Architects. Today the name is Kreher Wehling Jacquette, Architects Inc.
Mr. Wehling started his career at Robbins Bell and Kreher 1994. He has been a project architect for numerous projects types. Greg excels in design and project management. His expertise took him to Los Angeles California where he headed up a satellite office that specialized in hospitality design. 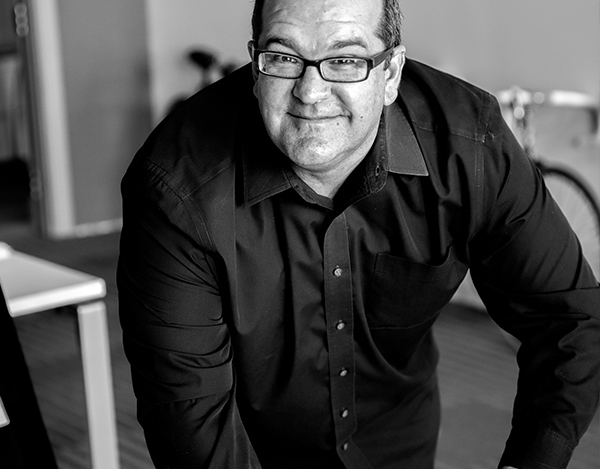 Greg joined Kreher Architects in 2014 and has had a professional architectural relationship with Kreher for over 20 years. Mr. Jacquette started his career at Robbins Bell and Kreher in 1980. Over the last 35 years he has been a project architect for numerous projects types including schools, churches, offices and hospitals. Gary excels in the technical aspects of architecture and has the experience to back it up. For most of his career he has been designing data centers and switching stations for GTE, TECO and Verizon. Gary is a leader in building envelope technology and roofing quality control. He often consults with other firms in these areas. Catherine is responsible for project management and client retention and takes an active role in projects especially during the construction documentation and construction phases. 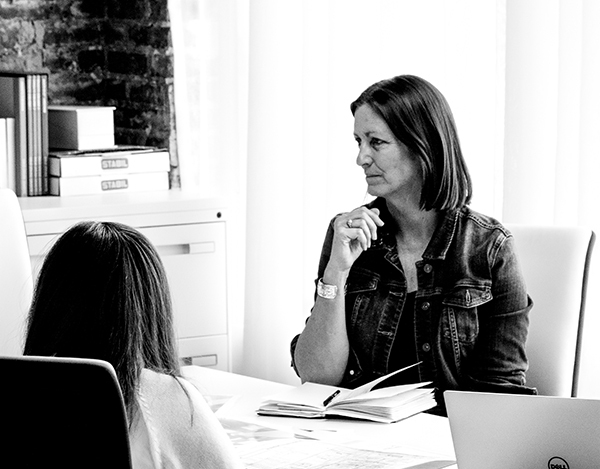 Catherine has developed expertise in project delivery with particular emphasis on developing cost effective solutions than maintain a high standard of quality design especially on interior renovation projects. Catherine has extensive experience on a wide variety of project types and has worked in the Tampa Bay area for 35 years. Catherine has three daughters ranging from 20 to 25 who live in NYC and Nashville. Catherine has been married to Eric Kreher for 30 years. Jan is a licensed interior designer. She graduated from the University of Kentucky with a Bachelor of Arts in Housing and Interior Design in May 1980. 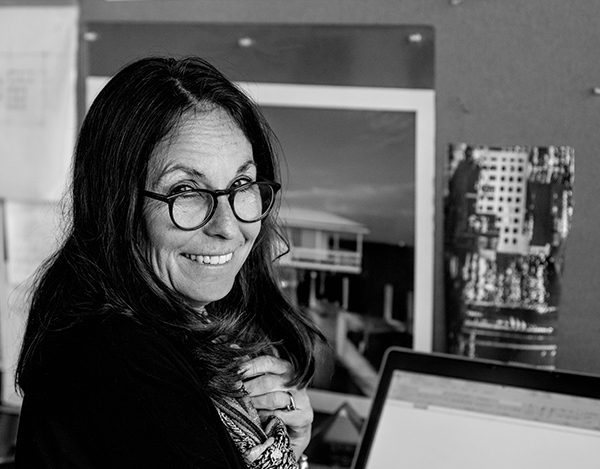 Her career started with Richardson Munson & Weir, Sober Logsdon Woody - Tulsa, Oklahoma, The Stewart Corporation, Architects, and Associated Space Design, Inc. Jan joined Kreher Architects before Catherine and Jan started Kreher Barna Design Studio. 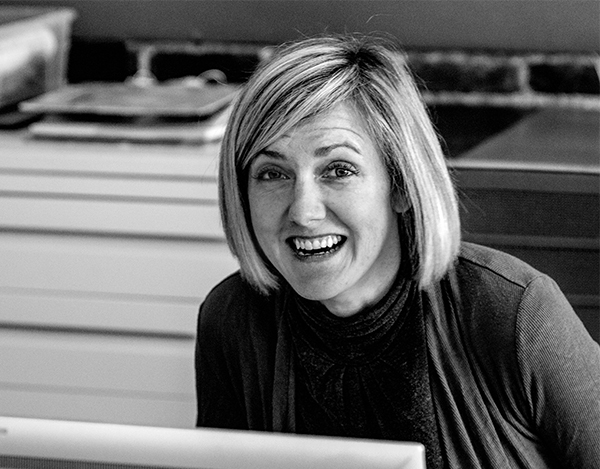 Laura is a senior designer with over 16 years of experience in a wide array of projects. Laura’s responsibilities include quality control during the document production phase and quality assurance during the design phases of the project. She also often serves as a liaison between the client and furniture and other interior product vendors. Laura grew up in Tampa bay area and is raising her two young school aged sons with her husband, Andrew Matson, a practicing Architect in Tampa bay. The success of our group can best be seen by our list of repeat clients. We still have relations with users and building owners that started 30 years ago. Add to this our sister company Kreher Barna Design Studio and we have the tools to create projects from conception to completion.